Indian coastline is one of the biggest peninsulas in the world and serviced by 12 major ports in the following States of Gujarat,Maharashtra,Karnataka, Kerala,West Bengal and Odisha. Here is the list of 9 most popular coastal states sea ports of India. Which is the Largest Port in India? 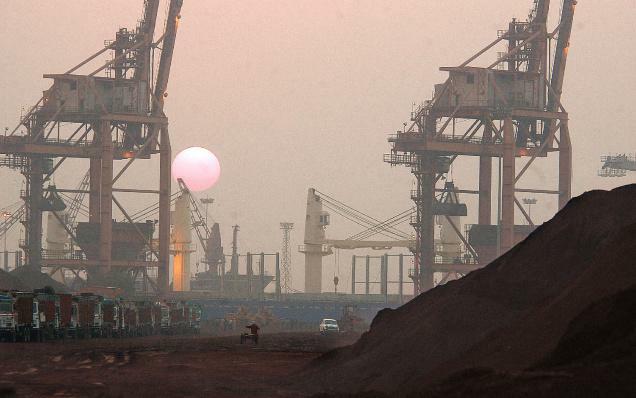 Jawaharlal Nehru port or Nhava Shev in Mumbai is the largest container port in India. 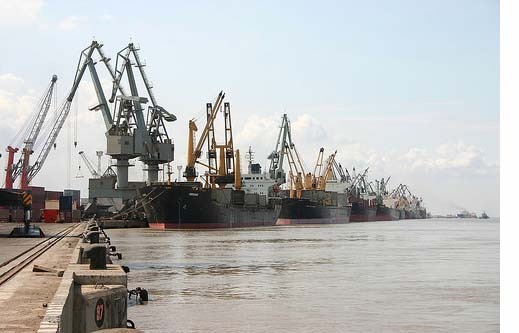 Kandla Port of Gujarat,located on the Gulf of Kutch is one of major ports on west coast India and the largest port of India by volume of cargo handled. The Port of Kandla is India’s hub for exporting grains and importing oil. Jawaharlal Nehru Port is known as Nhava Sheva, is the largest container port in India accessed via Thane Creek at east of Mumbai. Nhava Sheva port is also has terminal of Western Dedicated Freight Corridor proposed by Indian Railways. Mormugao port is Goa’s main port and is one of the most dynamic and prosperous harbour on the West Cost of India. 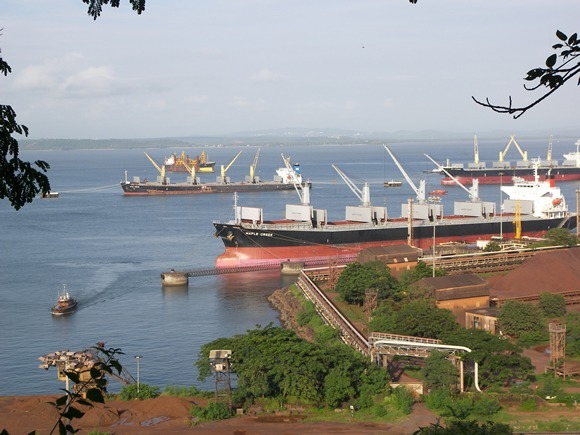 The Mormugao Port Trust is implementing the project of Development of a Coal Handling Terminal. 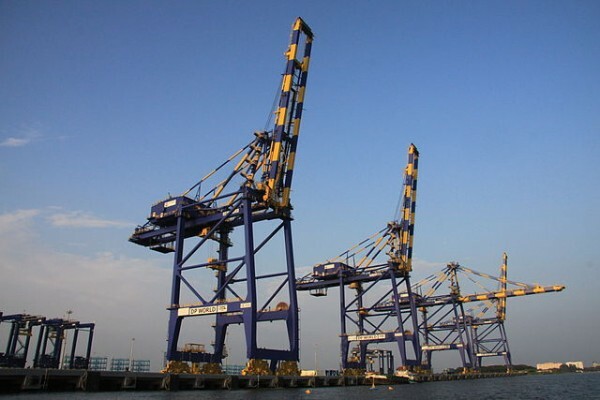 New Mangalore Port is also known as Panambur port,located at river confluence with Arabian Sea in Karnataka state. The sea port is near to Surathkal railway station and also famous for Nandaneshwara temple. 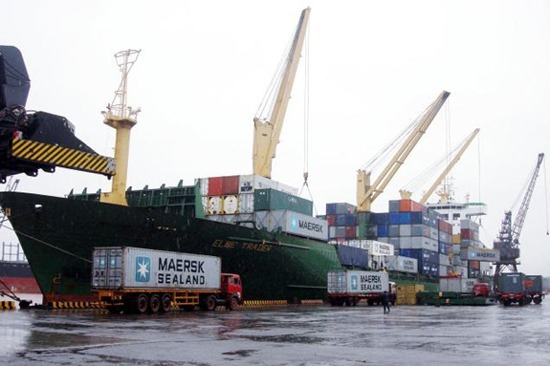 Cochin Port is one of the 12 major ports of India and is one of the largest ports in India. The Cochin port lies on two islands of Willingdon Island and Vallarpadam onto the Arabian Sea. The port of Chennai is also known as Madras Port,Situated in the coromandel coast in South-East India. It is the second largest port of India and the largest port in the Bay of Bengal. 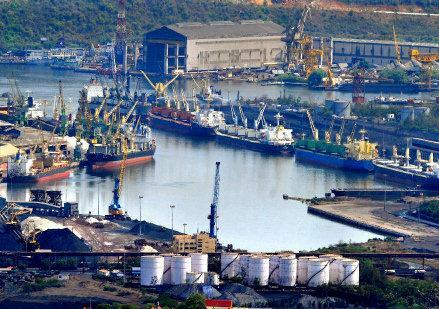 Visakhapatnam Port is one of the leading major ports of India between Chennai and Kolkata. 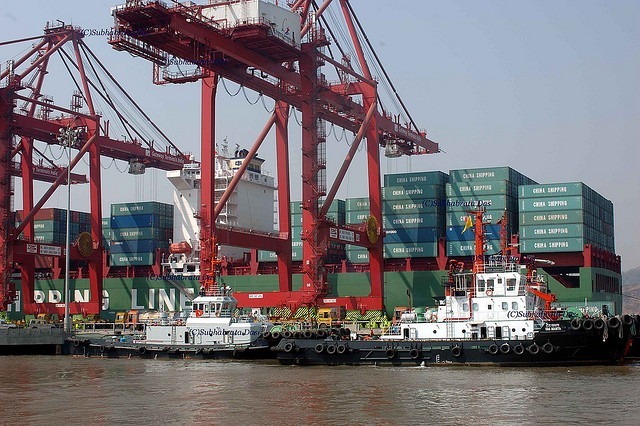 It is India’s second largest port by volume of cargo handled and one of 13 major ports in India. Paradip Port is an artificial deep-water port,situated at confluence of the Mahanadi river and the Bay of Bengal in Odisha. 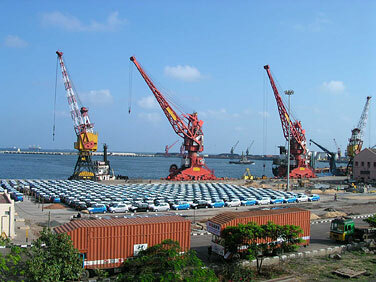 The Port of Paradip is one of the Major Ports of India serving the Eastern and Central parts of the country. The Port of Kolkata is a riverine port situated on the left bank of the Hooghly River. 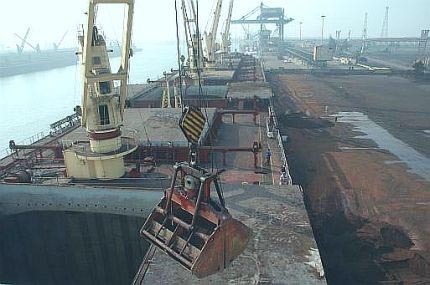 Kolkata Dock System or KoPT has the largest dry dock facility in India.